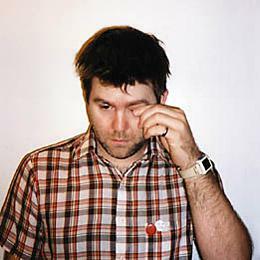 In the wake of the May 5th release of their “call the police”/“american dream” single and May 6th Saturday Night Live performance of those songs, and having sold out their latest seven-night residency at New York’s Brooklyn Steel in 10 minutes, LCD Soundsystem now confirm details of their long-awaited fourth album and accompanying world tour. 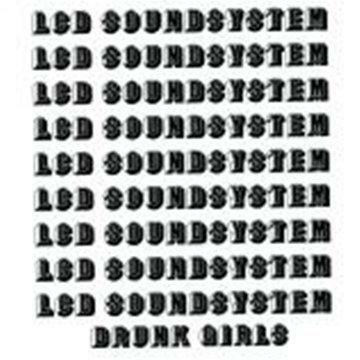 LCD Soundsystem today also announce details of an extensive world tour, bookended by New York residencies at Brooklyn Steel: a seven-performance run spanning June 16th-24th currently underway and a ten-show homecoming taking place over December 11th-23rd. 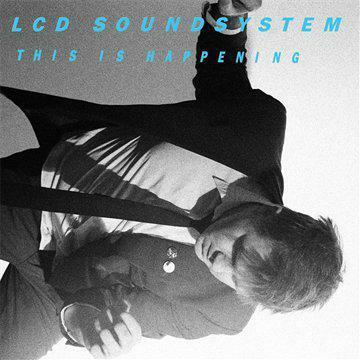 In the intervening months, LCD Soundsystem will circle the globe, playing arenas, theatres and festivals worldwide. Tickets for the UK shows go on sale this Wednesday, 21st June.